There are five TDs elected to serve the Dublin South-Central constituency in Dáil Éireann, our local constituency. 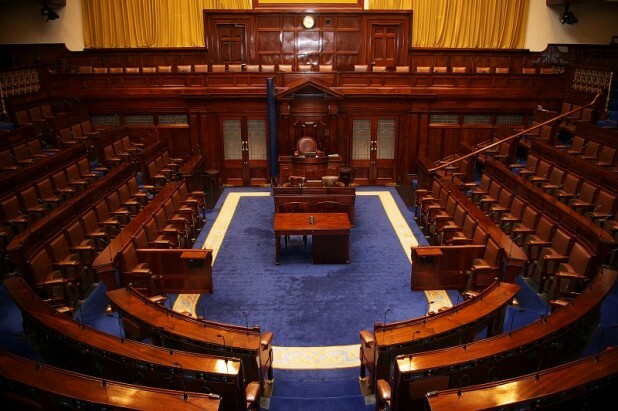 In total there were 166 TDs elected to serve the entire country, from the 9th of March 2011 up until the 9th of March 2016, and this is the 31st Dáil. Postal Address: 30 Bulfin Road, Inchicore, Dublin 8 / 5A Tyrconnell Road, Inchicore, Dublin 8. Postal Address: 10A Old County Road (across from Crumlin Shopping Centre), Dublin 12. Postal Address: Constituency Office, 347 Ballyfermot Road, Dublin 10. On the 5th of June 2009 there were a total of 883 County and City Councillors elected to serve across Ireland, with 52 Dublin City Councillors elected in total. We are located within the South West Inner City local election area of the Dublin South-Central constituency. Below we have listed all Councillors within our constituency, but it is often useful to make the South West Inner City councillors your first point of call, as they are directly elected to serve our area. They are Tina MacVeigh, Pat Dunne, Rebecca Moynihan and Criona Ni Dhalaigh. The next local elections are due to be held in May 2014. Postal Address: 17 St. Gerard’s Road, Walkinstown, Dublin 12. Postal Address:Richard O’Carroll Room, City Hall, Dublin 2. Postal Address: 22A Reuben Street, Rialto, Dublin 8. Postal Address:209 Kylemore Road, Ballyfermot, Dublin 10. Basic details about County Councillors are taken from the Dublin City Council website and basic details about TDs are taken from the Orieachtas website. However, some details were sourced elsewhere (from their personal websites, from their political party’s websites, and through our own research) – data retrieved 25th of June 2014. If you would like to update any of the details which are presented on this page, please email the updated information to info@frg.ie. The South Central Area is one of 5 administrative areas used by Dublin City Council to co-ordinate the delivery of services in the city. 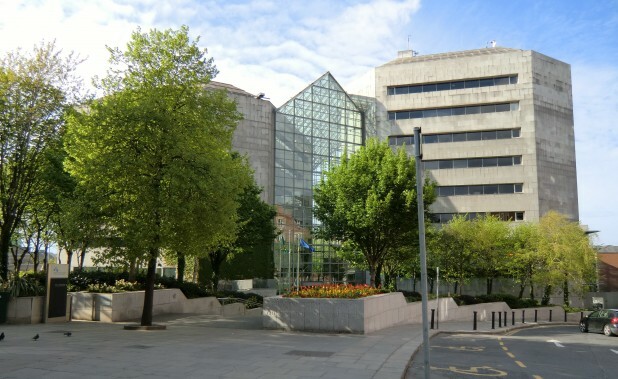 The area has a population of approximately 105,000 and is located in the south-west quadrant of Dublin City, south of the Liffey and stretching from Terenure Road to Chapelizod. It has many well established communities and neighbourhoods including the Liberties, Inchicore, Chapelizod, Ballyfermot, Bluebell, Drimnagh, Rialto, Crumlin, Walkinstown and Terenure (source: Dublin City Council).